Address: Wat Bo Road, Wat Bo village, Siem Reap, Cambodia. 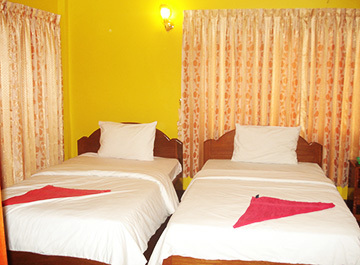 Description Charming budget guesthouse located in the heart of Siem Reap city. It is just 5 minute walk to the Old Market, night market. 19 rooms ( fan and air-con rooms). 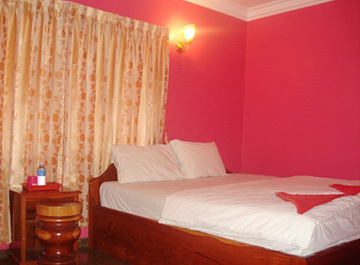 Each room has private bathroom (hot and cold water shower), cable TV, fridge. 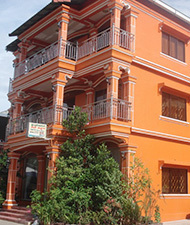 Cambodian run family guesthouse. It is very peaceful, relaxed atmosphere, very clean. Tour arrangements. Free airport pick-up.